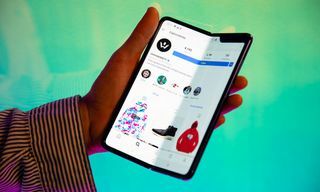 The email probably came into your AOL account and was punctuated by the calming voice of Elwood Edwards proclaiming, “You’ve got mail.” The subject headline read, “FWD: Tommy Hilfiger hates us…” A simple click of your mouse and they had you. The “who,” still remains a mystery to this day. 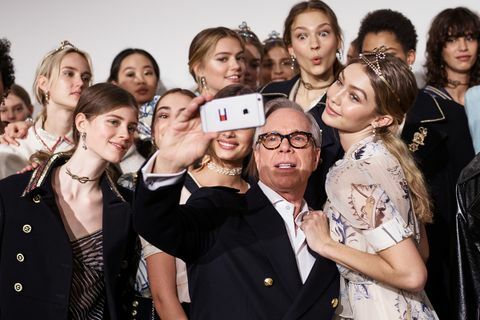 The “what,” is what threatened to derail the fashion juggernaut known as Tommy Hilfiger after the World Wide Web latched onto the notion that their brand’s nameshake was a racist, elitist, hatemonger. 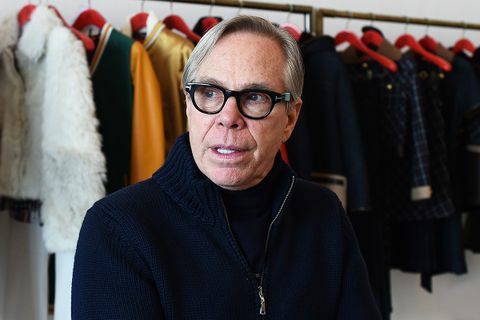 While his name in a contemporary context evokes thoughts of exclusivity which was re-purposed during hip-hop’s bum-rush on popular culture, Tommy Hilfiger wasn’t born into privilege. As the second of nine children in a working class Irish-American family in Elmira, New York, he was so undersized for his age that he allegedly had to hide 15 pound weights in his pockets in order to make weight to play high school football. In 1969, when he was just 17 years old, Hilfiger forged his first sartorial venture when he opened a small store called People’s Place on North Main and West Gray Street in his hometown with just $150 USD he made from pumping gas. 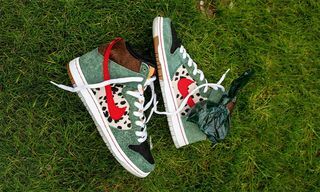 His goal was to bring “cool big city styles” from New York to his friends in their small town in upstate New York. 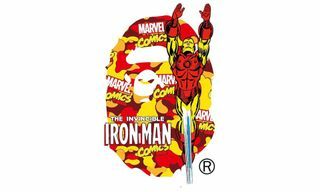 Like so many other movements that catch fire, the sizzle was soon replaced by the hollow thud of bankruptcy after one People’s Palace had explored into 10 retail locations by the mid 1970s and Hilfiger realized that he had bitten off way more than he could chew. “It was a rude awakening,” he told New York Magazine. After the closures, Hilfiger and his wife, Susie, began pitching themselves as a design team. At the time, the designer jeans trend was a full-blown phenomenon – a sort of Beatlemania without the music, and with more acid-wash. They landed a position at Jordache, but were fired after only one month. 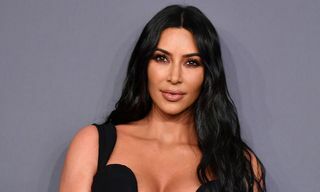 Despite the short stay, Hilfiger’s name began popping up on the radar of more prominent brands at the time like Perry Ellis and Calvin Klein. The latter actually offered him a position, but Hilfiger declined. He was ready for his own brand. 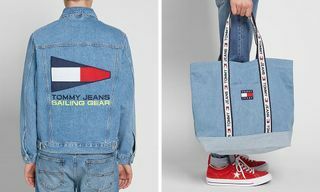 Tommy Hilfiger’s initial entry into the world of fashion in 1985 as a brand owner rather than just a purveyor of cool came with the support of Mohan Murjani – an Indian entrepreneur from a family of textile barons – who also owned lucrative licenses which included Gloria Vanderbilt jeans and Coca-Cola clothes, the latter which was a half-billion-dollar venture. 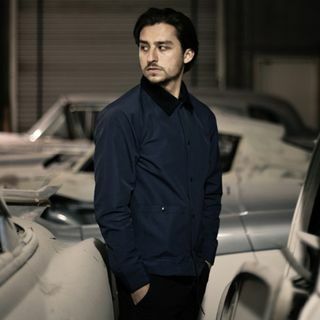 “The plan was to be a younger Ralph Lauren,” Murjani told New York Magazine. 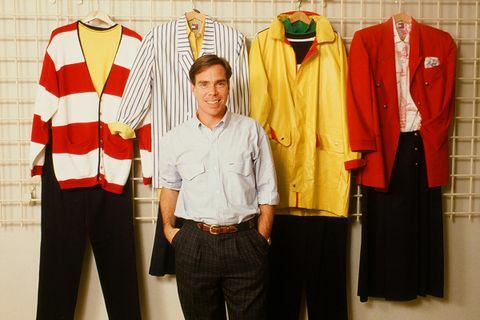 With the seedlings of a business and a shared desire for an aesthetic favored by the top one percent, Hilfiger powered forward with wind in his sails – creating crisp, all-American designs with small details which set his brand apart like contrasting thread in the buttonholes and bold contrasts inside collared shirts. 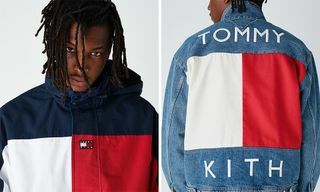 Soon after, Hilfiger’s trademark red, white and blue logo was positioning itself to become as recognizable as Ralph Lauren’s polo player thanks to a little help from legendary ad-man, George Lois, who is perhaps best known for over 92 covers he designed for Esquire magazine from 1962 to 1972 – including the cover of Muhammad Ali riddled with arrows. The result was a Times Square billboard inspired by the classic children’s game, hangman. If Hilfiger and Murjani had set out to be like Ralph Lauren, the ad itself was a bold assertion that they were right on their heels despite their freshman status. 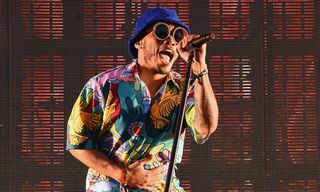 It was around this same time that Hilfiger first noticed that his nautical silhouettes were being favored by hip-hop enthusiasts who had latched onto his designs – albeit in a much ‘baggier’ iteration. 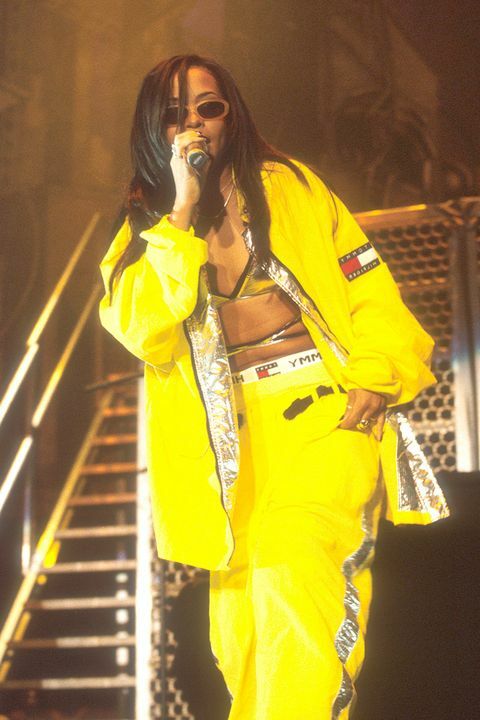 March 19, 1994 – Snoop Dogg performs Lodi Dodi, his cover of Doug E. Fresh's La Di Da Di, wearing a different version of the Grand Puba Hilfiger rugby with bold serif typeface. 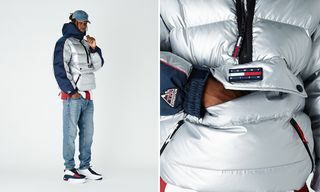 If the billboard in Times Square had ruffled feathers, Hilfiger’s competitors were surely put on high alert in 1994 when Snoop Dogg appeared alongside actress, Helen Hunt, during the 16th episode of the 19th season of Saturday Night Live while decked out in a Tommy Hilfiger rugby. 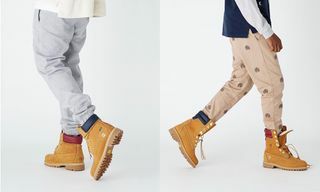 Hilfiger had found an unlikely partnership in hip-hop. He soon learned that those entrenched in the culture would protect it at any cost. 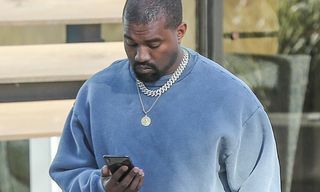 In 1996, the emails began. 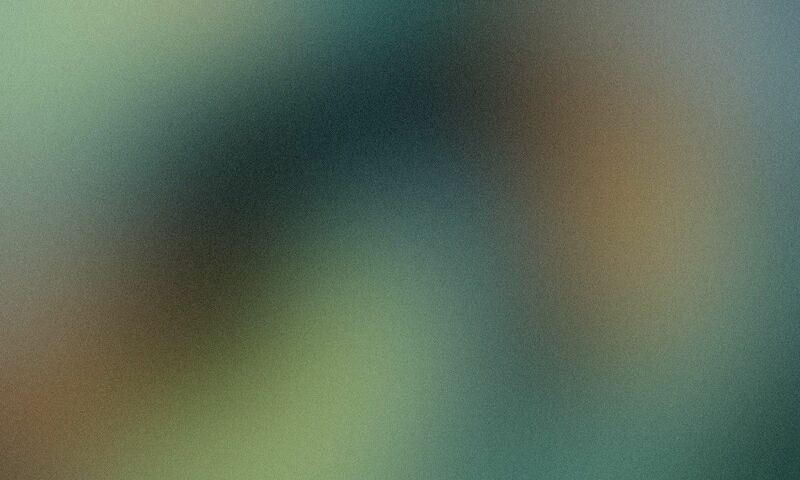 No one is quite sure about the precise origins, or where they began to gain momentum. 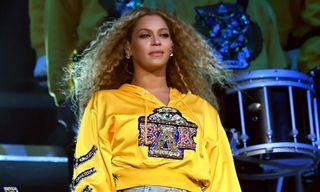 But they were spreading like wildfire – aided not only by Tommy Hilfiger’s name recognition – but also that the alleged statements were made while seated across from who many believed to be a national treasure; Oprah Winfrey. 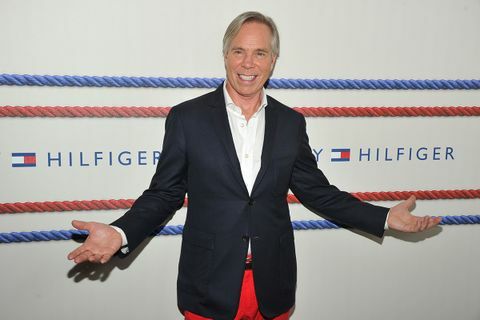 While it’s true that Tommy Hilfiger did appear on The Oprah Winfrey Show, it only occurred after the controversy had started when Winfrey opened her May 2, 2007 program by directly addressing it. 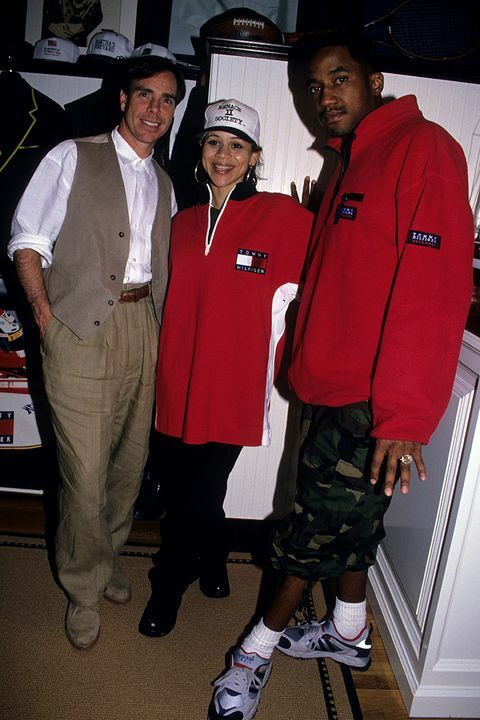 “Tommy, in the 21 years that we’ve been on the air, have you ever been on the show?,” Winfrey asked Hilfiger. “Unfortunately, not,” he says back with a sheepish grin on his face. The secondary source where Hilfiger purportedly used a national platform to spew his “hateful diatribe” was on CNN’s Style With Elsa Klensch – specifically targeting Asians. A spotty paraphrase of the allegations appeared in a November 13, 1996 article in the Philippine newspaper Isyu which was written by Cristina Peczon. Titled “Eat Your Clothes, Mr. Racist Designer,” the piece is no longer viewable but archived thanks to Slate who reported about it in 1997. 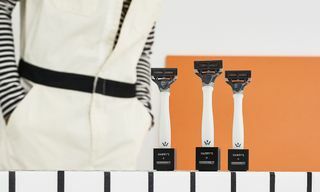 According to Psychology Today, there are 8.5 laws of “Rumor Spread.” Two tenets specifically seems to apply to the Tommy Hilfiger situation: one, “the more you hear a rumor, the more you’ll buy it – even if you’re hearing that it’s false.” And two, ” Sticky rumors are simple and concrete” – pointing to easy-to-pass-along misinformation like, “It takes seven years for swallowed gum to pass through the body, “we only use 10 percent of our brains, “The Great Wall of China can be seen from space,” and “people swallow eight spiders a year in their sleep.” These tidbits are all simple and specific, with a vivid detail that sticks in the mind. The same could be said for Tommy Hilfiger being thrown off the set of The Oprah Winfrey Show. That’s something simply and easy to pass along.